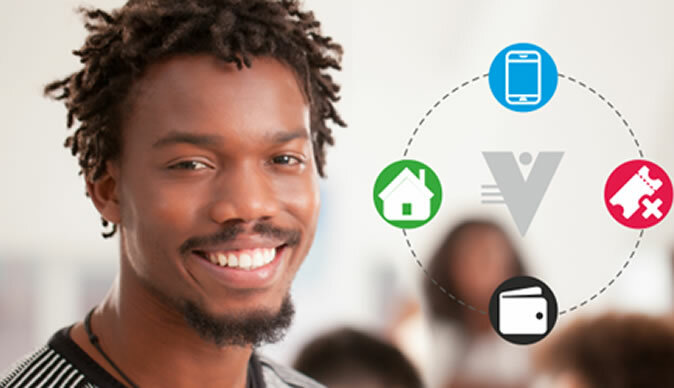 UK based and Africa focused Mvendr today announced it has launched the Android version of its mobile app which enables the vending of prepaid Airtime, Electricity Tokens and Bill payment. Mvendr is a feature-rich mobile application that allows users with a smartphone to start or improve their business re-selling prepaid Mobile Airtime, Electricity Tokens & many more products without the need for expensive Point of Sale (POS) equipment. "Mvendr is committed to harnessing the power of mobile technology and availing it to millions of people across Africa who want to start supplementing their income or are currently earning a living reselling prepaid products like mobile airtime on street corners, kiosk's and in their communities. As most providers move to electronic vouchers and direct top-up, we identified a need among many who could not afford the capital investment required to buy the necessary hardware terminals to remain in business." says Junaid Younus, the company CTO. "By launching Mvendr in South Africa and Zimbabwe with more African countries to follow, we've made it extremely easy for anyone looking to start a small business with a readymade low barrier to entry business starter kit." he said. Mvendr is a welcome development on a continent which has very high unemployment rates coupled with a fast growing mobile penetration. The app provides access to resell everything from mobile airtime top-up, electricity tokens and even DStv payments 24/7. Mvendr not only brings convenience to both the user and their customers, but also eliminates the inherent risk of theft or loss of paper-based voucher stock. The app comes with some great feature's including Live Support, Reporting and Management tools traditionally only available to big business enabling users to effectively run and manage their small vending enterprises.